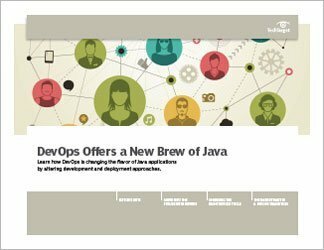 Taking the DevOps approach to Java application development projects isn't an entirely new idea. However, Java DevOps is gaining momentum, and there is no expectation of an end in sight. 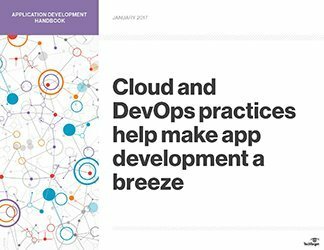 In fact, the thrust of DevOps is expected to expand into other sectors of business practices. 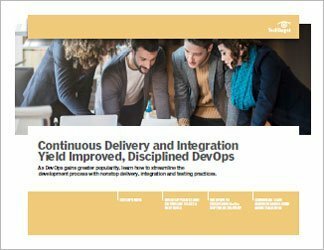 This handbook covers how DevOps is a concept made by the demand for human connection between development and operations departments. This level of mature communication has proven to enhance Java application development and deployment. Part one covers the basics of improving software quality and looks at where security might fit in between development and operations. Part two discusses tooling options and how to make the right decisions for your organization. 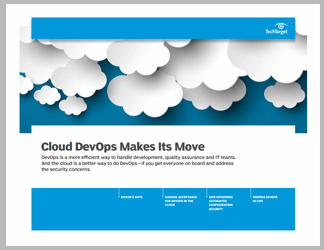 And finally, part three delves into making the transitional steps of the DevOps approach. It also gets deep into Git, the option that opposes traditional source code tooling.